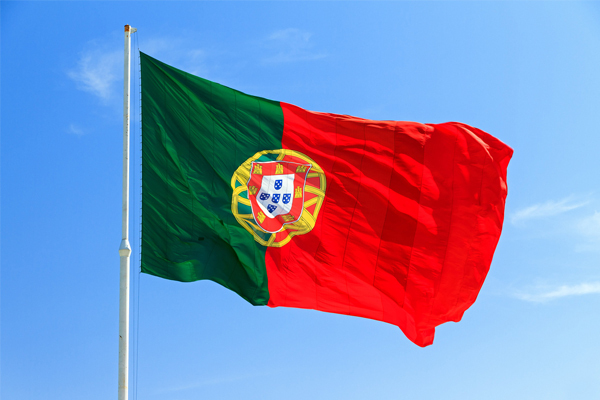 A partnership between Delta Air Lines and rival Alitalia bidder easyJet is reported to have been suggested by the US carrier. 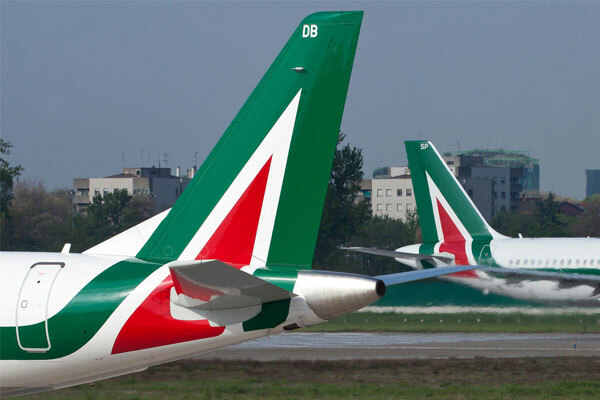 The arrangement would involve a less costly contract with the troubled Italian airline’s staff, while retaining operational centres at Italy’s Fiumicino and Malpensa airports. 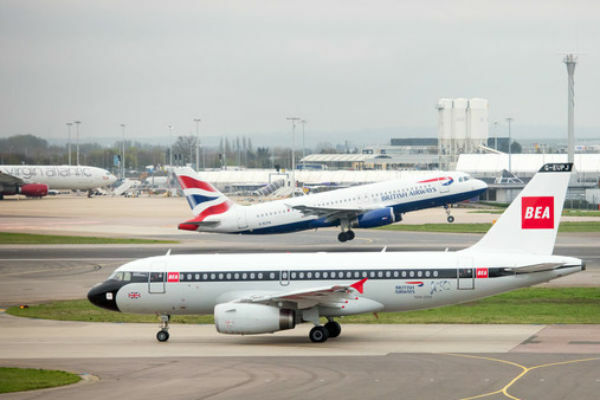 Italian newspaper Corriere della Sera reported the Delta approach to the UK budget carrier as discussions over the future of the Italian flag carrier were described as “complex and in a delicate phase”. The sale is being handled by Italy’s national rail operator Ferrovie dello Stato. Both Delta and easyJet submitted separate bids in November as the government in Rome seeks a buyer for bankrupt Alitalia. Ferrovie executives, who are conducting the negotiations, met in Milan on Saturday to prepare for a possible board meeting on Wednesday, at which a partner or partners could be announced, according to the newspaper. Delta previously had Alitalia as a partner in its transatlantic joint venture with Air France-KLM. The US carrier is in the process of adding Virgin Atlantic, in which it holds a 49% stake, to the alliance.